A stunning, insightful portrait of the original “Rock Chick”Janis Joplin, a white girl with a ferocious, soulful voice who broke into the male dominated music scene but grappled with her inner demons and addictions. Janis Joplin is one of the most revered and iconic rock & roll singers of all time, a tragic and misunderstood figure who thrilled millions of listeners and blazed new creative trails before her death in 1971 at age 27. 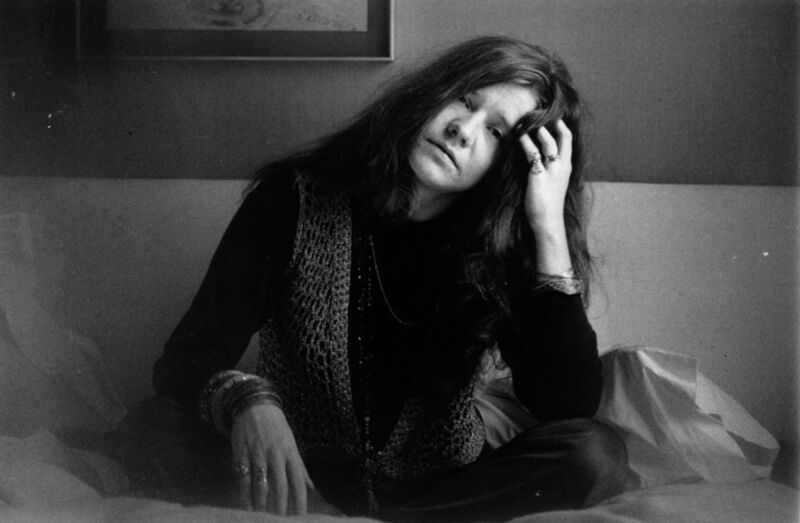 With Janis: Little Girl Blue, Oscar-nominated director Amy Berg (Deliver Us from Evil, West of Memphis) examines Joplin’s story in depth for the first time on film, presenting an intimate and insightful portrait of a complicated, driven, often beleaguered artist. Amy Berg is a critically acclaimed, Emmy-award winning and Oscar-nominated documentary filmmaker. She was nominated for an Academy Award and a DGA Award (Outstanding Directorial Achievement in Documentary) for her documentary DELIVER US FROM EVIL (2006). She went on to direct WEST OF MEMPHIS, a documentary about the failure of the justice system in the West Memphis Three case. She worked in collaboration with producers Peter Jackson and Fran Walsh. The film premiered to rave reviews at the 2012 Sundance Film Festival and was BAFTA nominated and won the WGA Documentary Screenplay Award. Sony Pictures Classics released the film in Fall 2012. Amy completed her first narrative feature, EVERY SECRET THING, which premiered at the Tribeca Film Festival in 2014 and was released theatrically in May 2015. Her doc, Prophet’s Prey, which was made in association with Showtime and Imagine Entertainment will open in theatres this fall. She is currently in production on several films at her company, Disarming Films, and will be premiering her project about music legend Janis Joplin at the Venice and Toronto Film Festivals this September.